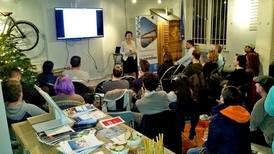 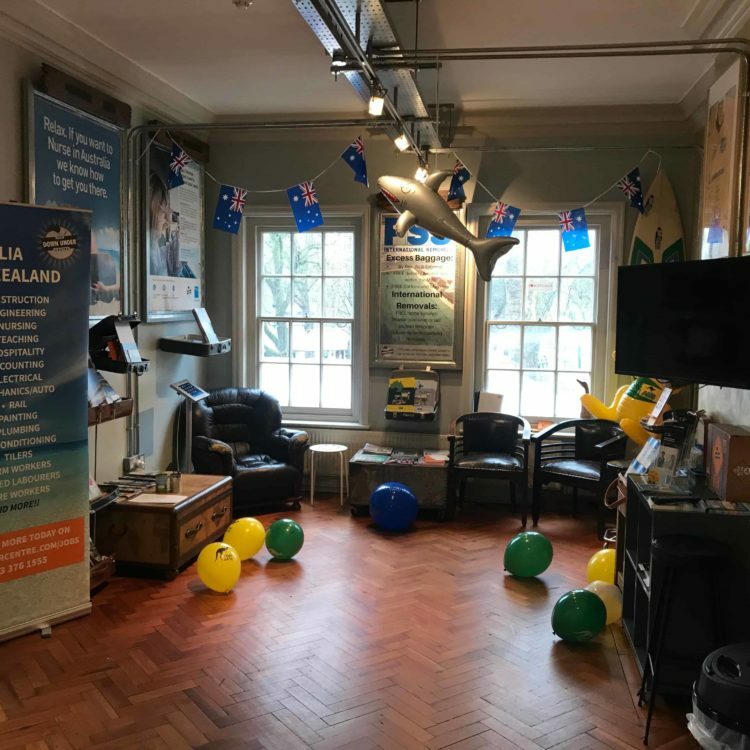 The Down Under Centre host and attend migration webinars and events to assist those moving to Australia and New Zealand. 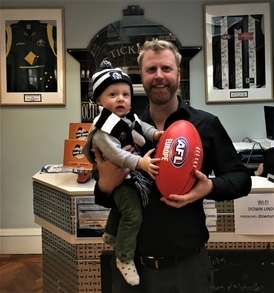 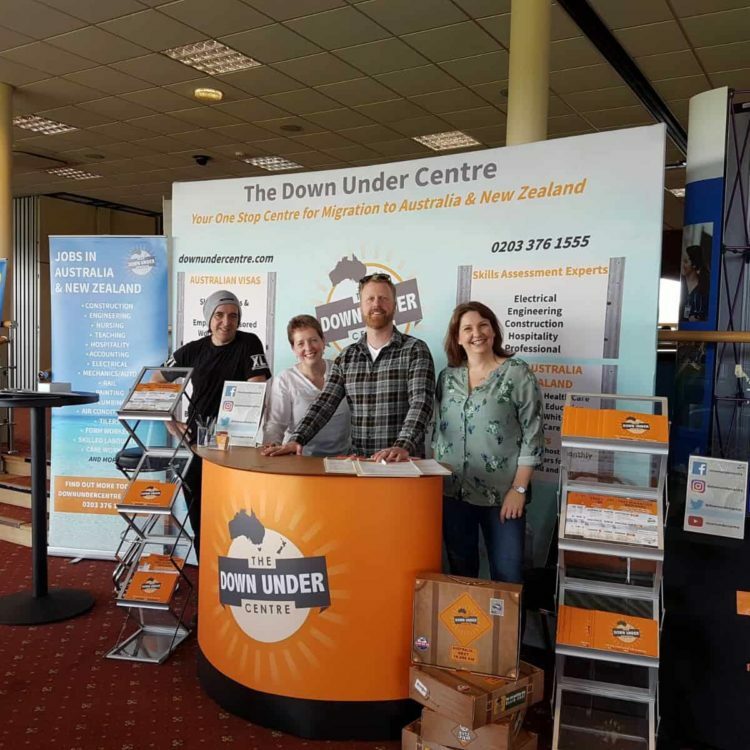 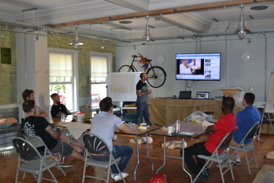 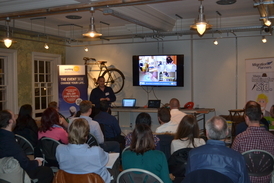 “Wes and the team at the Down Under Centre have been great for our business. 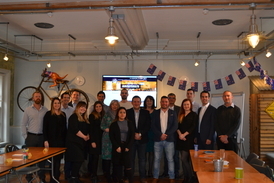 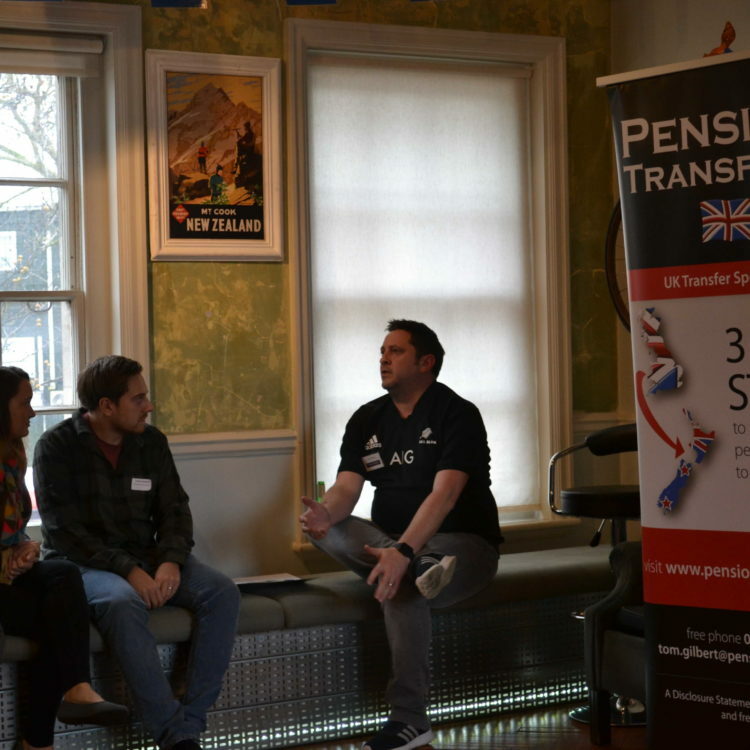 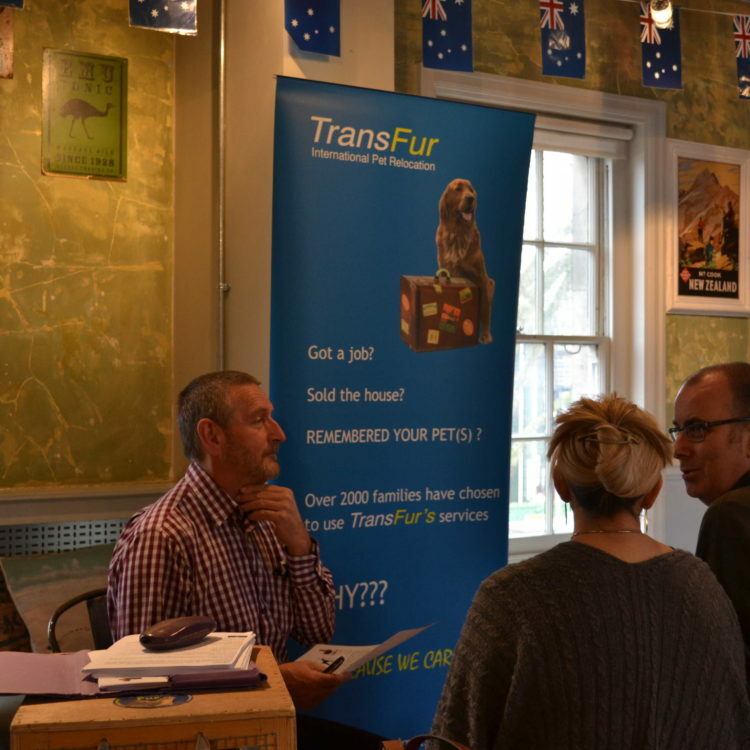 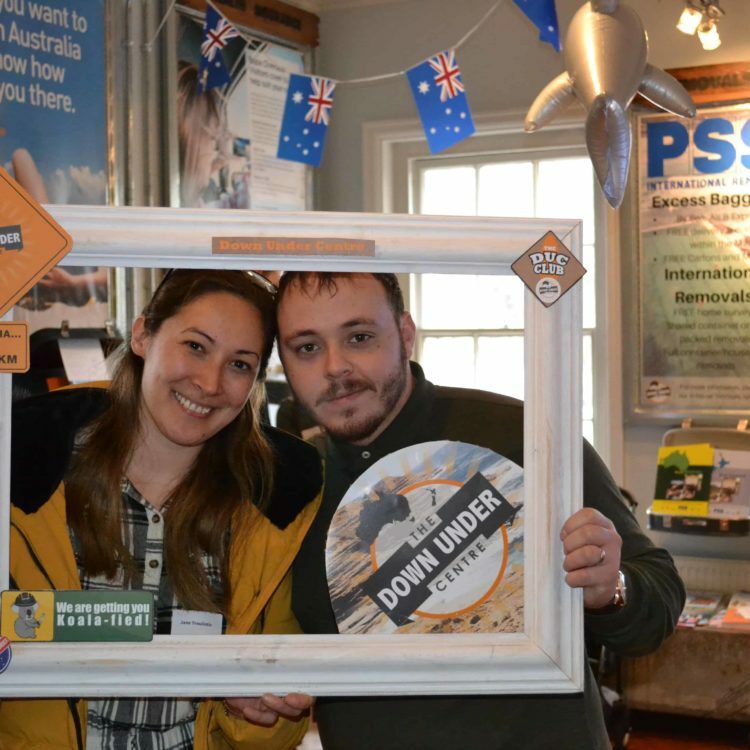 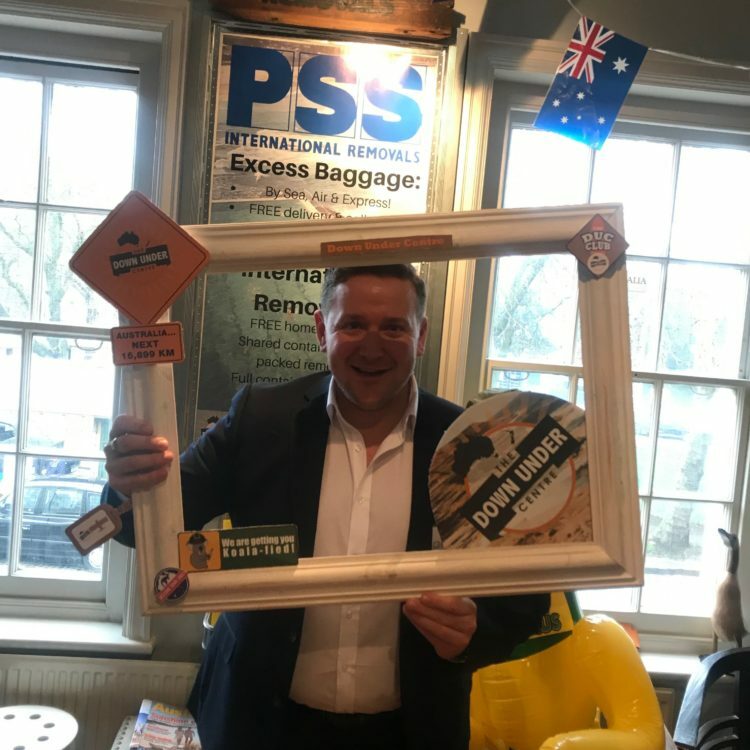 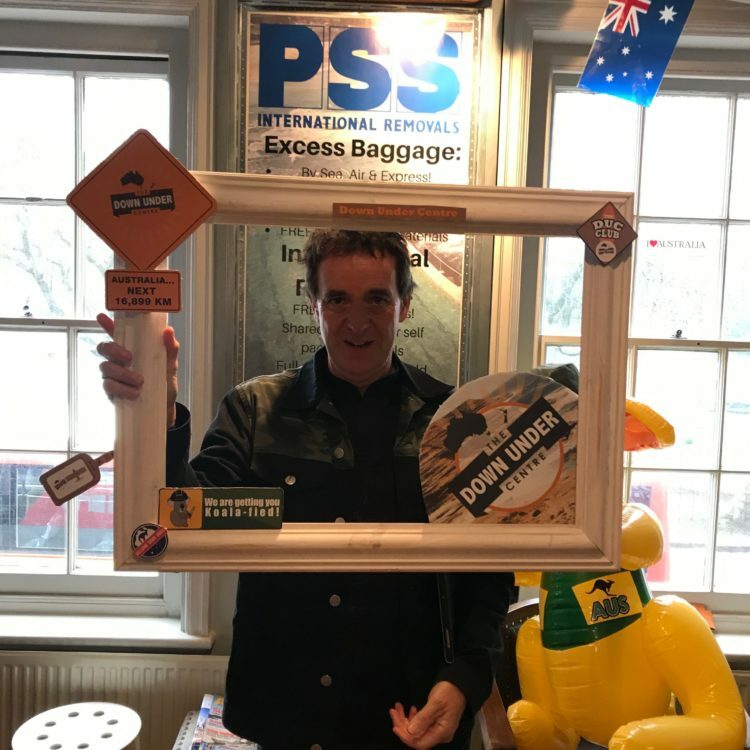 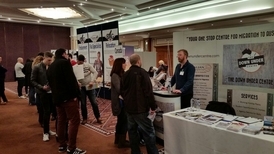 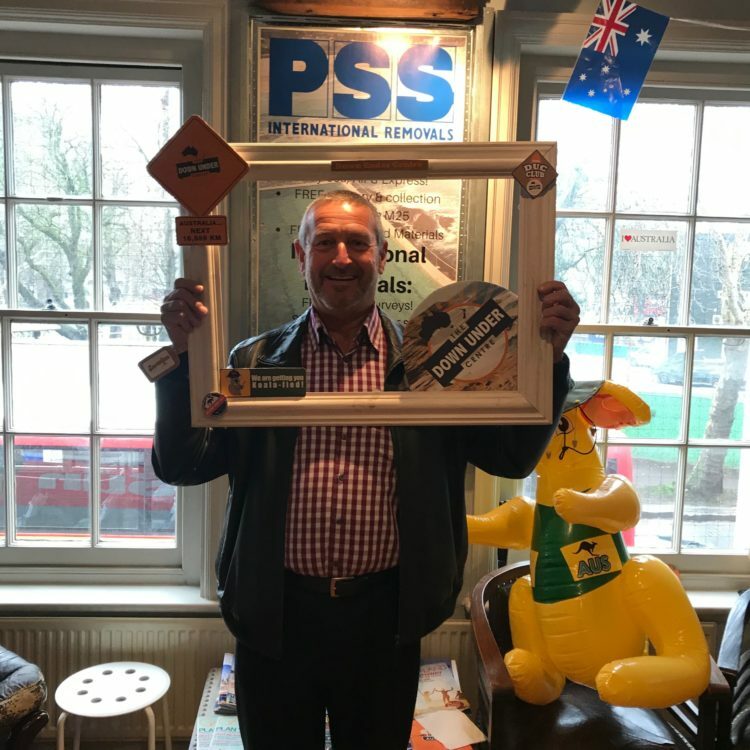 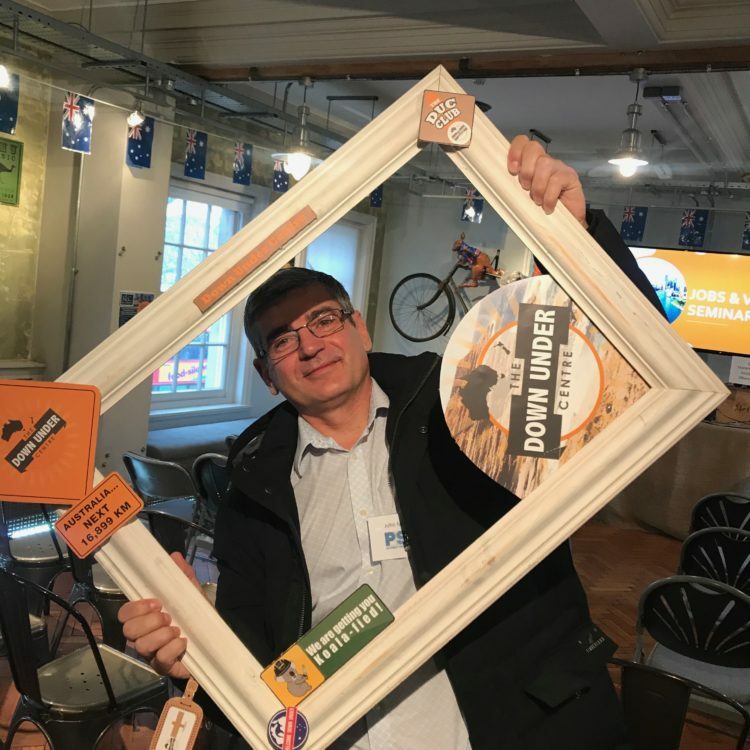 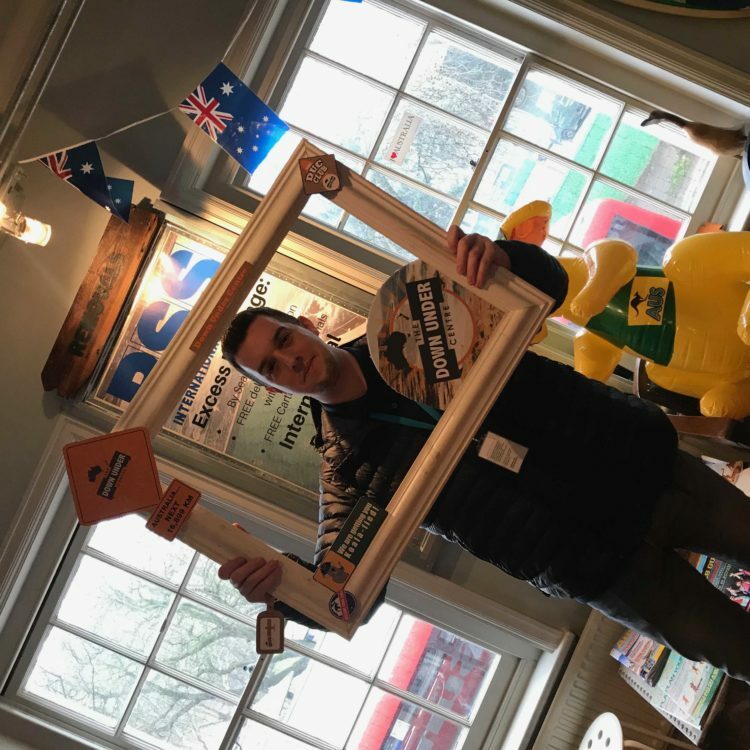 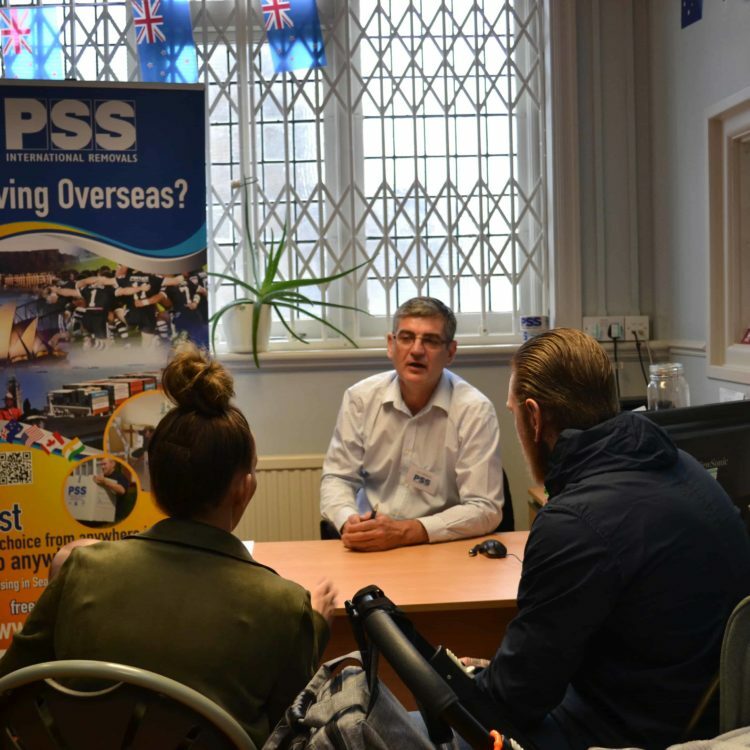 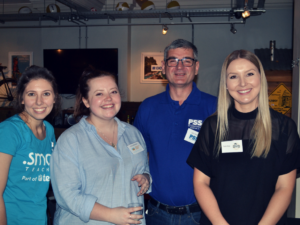 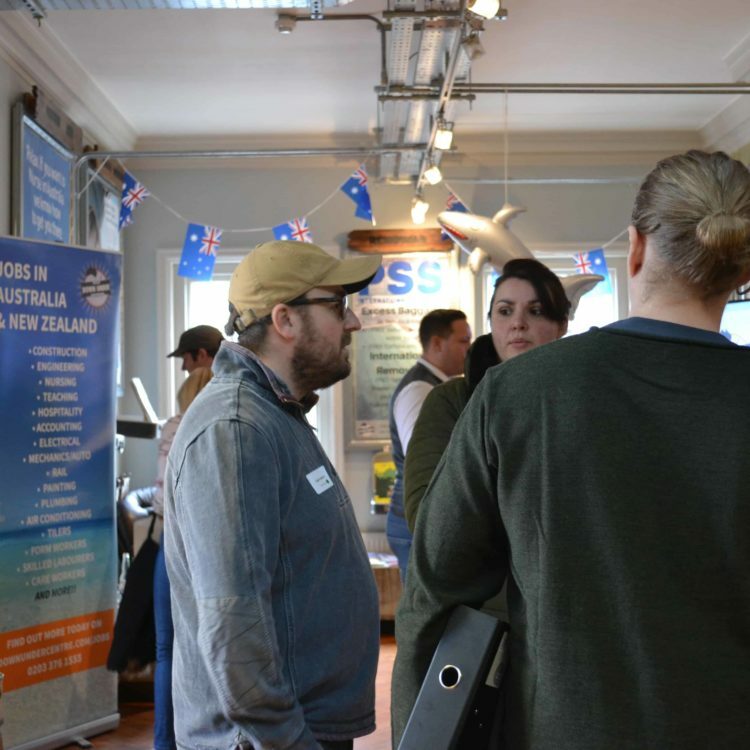 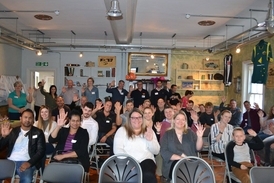 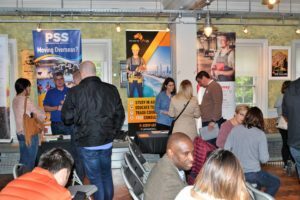 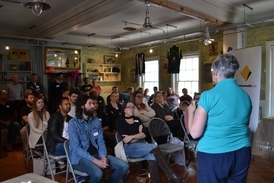 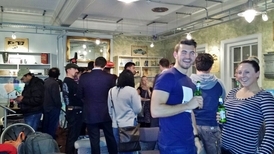 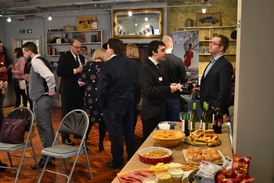 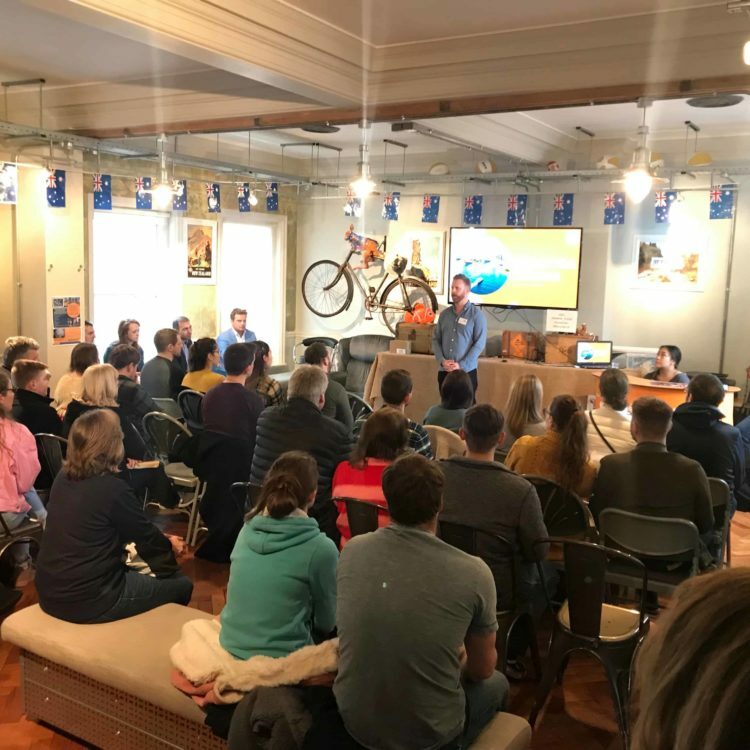 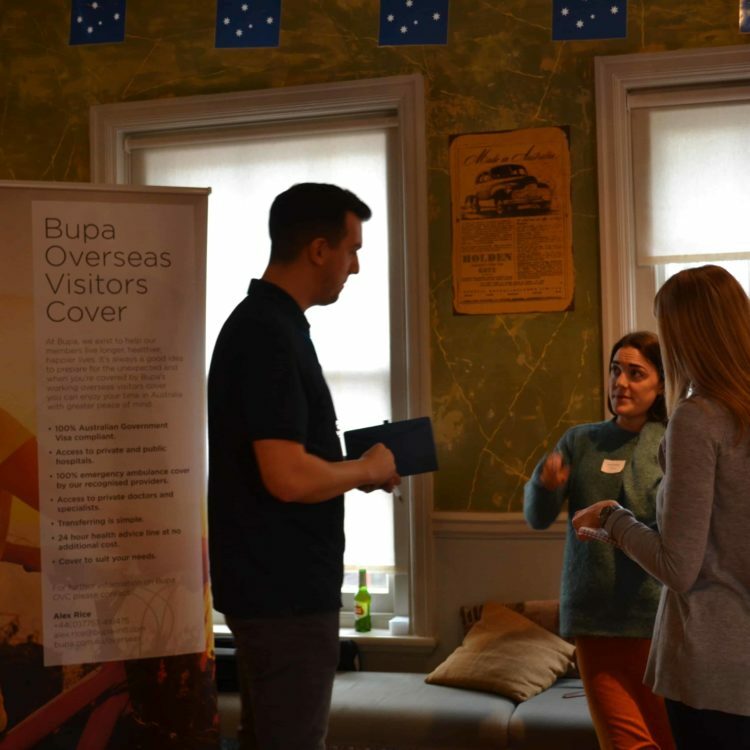 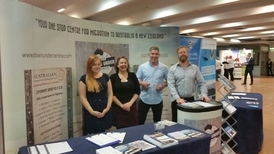 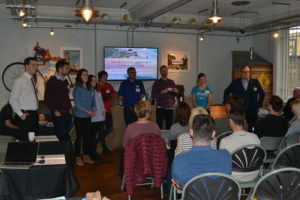 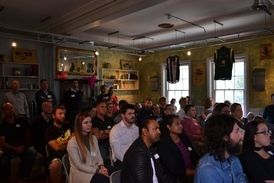 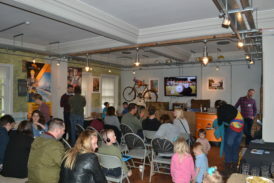 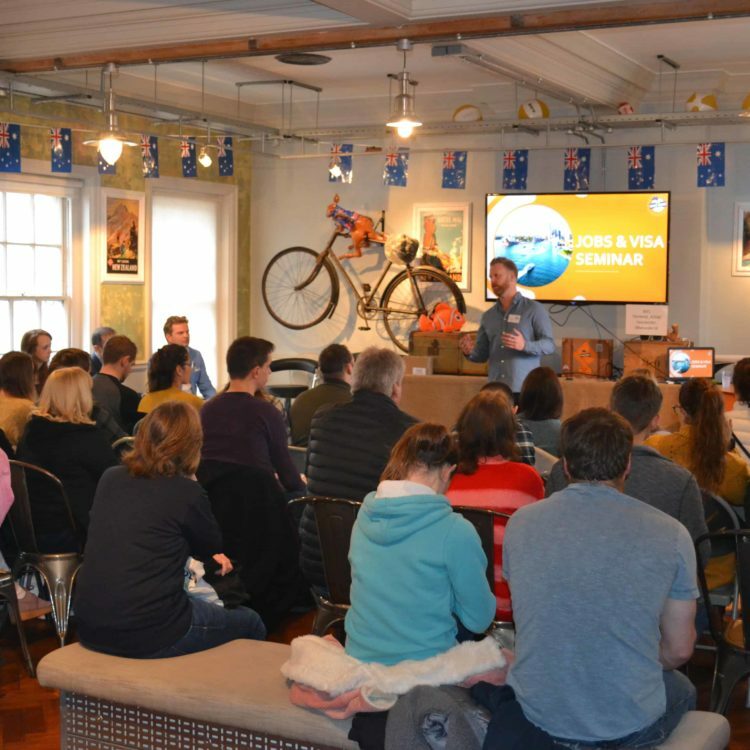 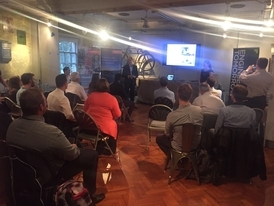 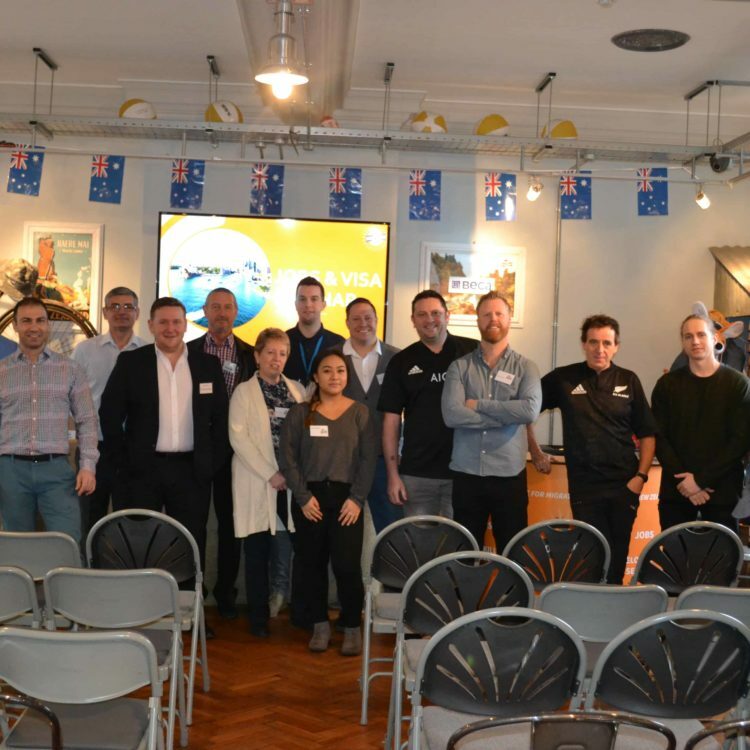 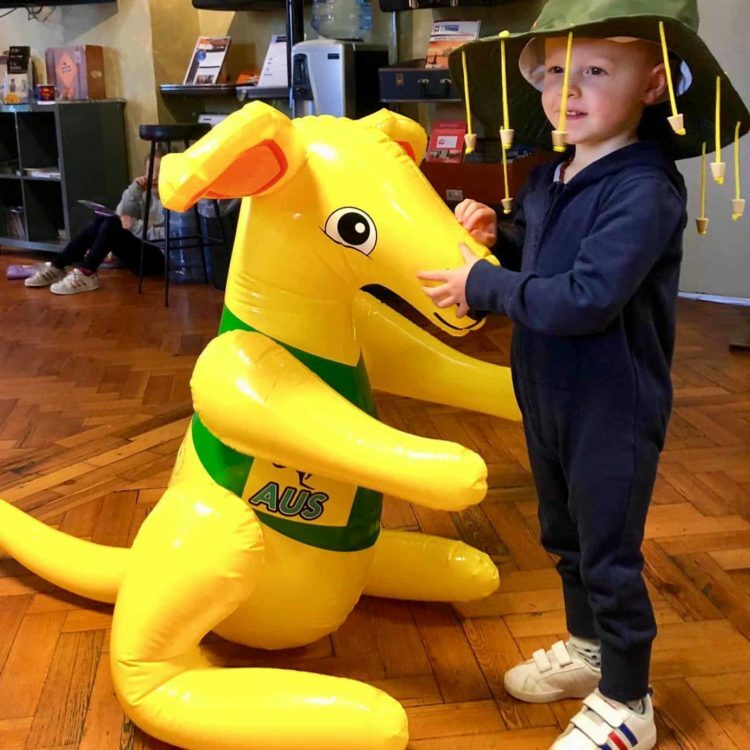 We attended the same Down Under Live event in London and they were able to refer IT candidates to us and likewise, help our candidates that required advice on any and all aspects of moving down under. 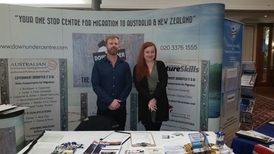 Their DUC Employment Hub has also been a useful source of candidates for us and I can see that this is only going to get better as time goes on. 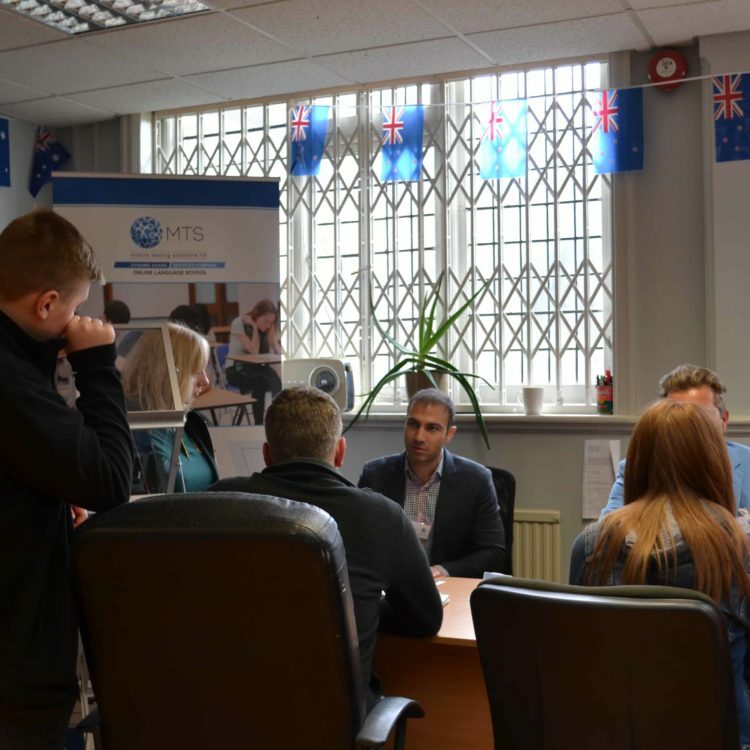 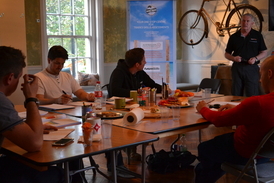 Further to that, we were able to use an office in their operation at Ealing Broadway, London to interview candidates.